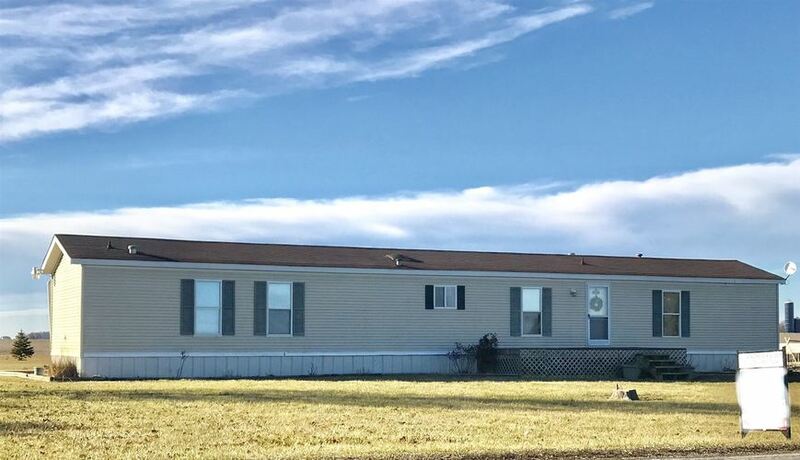 Country heaven is right here, Maconaquah schools, sitting on 2.43 acres, massive over-sized doors to barn ( former welding shop and it has power, water and multiple rooms). In addition to outbuilding there are 2 lean-to structures sizes 12X20 & 12X48. This warm and cozy 3 bedroom has 2 full baths. Newly remodeled kitchen- counter tops, back splash and flooring. Further updates include carpet in main living area, furnace/ AC, water heater, roof, water softener and new flooring on 2nd and 3rd bedrooms ( all within last 5 years). Multiple trees have been planted over the year. No land contracts. Call and schedule your showing today!